It started with seeing an opportunity 27 years ago to recycle coat hangers and save them from entering landfill. 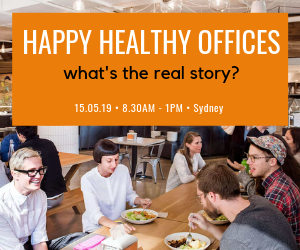 Today, “ecopreneurs” David Harris and Mark Gandur have built a multi-national enterprise with 1500 employees across 15 sites worldwide providing services for heavyweights including Coles-Myer, Tesco, Microsoft and Tom-Tom. There’s also a mattress recycling plant opened in Melbourne’s west and another planned for Sydney. TIC – “The Ideas Company” – Group, which won a A Premier’s Sustainability Awards last month, currently handles around a million coat hangers every day, either putting them back in the garment manufacture supply chain for re-use or recycling broken ones and manufacturing replacements. The first company to get on-board was K-Mart Australia. 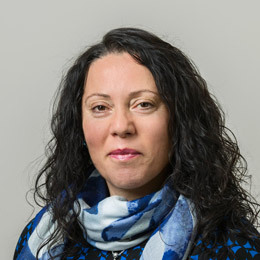 Now many of the major Australian garment retailers, as well as Tesco in the UK and Coles in the USA use their services, Lina Goodman, TIC Group general manager marketing, says. Before TIC, most retailers would simply toss used coat hangers in the skip bin. By reusing them, there is an 86 per cent saving in water use compared with manufacturing a new one, and a 34 per cent saving in carbon emissions. From this first idea, the company developed a reverse logistics division, for those products returned to stores by unhappy customers that do not end up back on the shelves. In these cases the retailer would have to negotiate with the manufacturer to return the goods for credit, return them for a replacement item, or send them to landfill. For most low-value items, Goodman says, the stores usually ended up using the landfill option, because this is easier than returning dozens, if not hundreds, of different products to their point of origin. TIC stepped in with an option for retailers to put one pallet out the back of the store for all returned items. Then the company works to keep those items out of landfill. 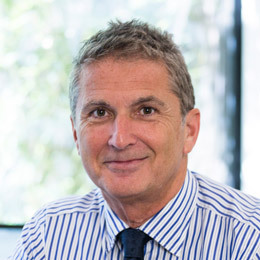 Goodman says that in the past financial year, the reverse logistics business handled over 15 million separate items in Australia and New Zealand. Before it sends them onto their useful next life, a technician scans each item and data is collected about whose products are being returned, why and in what volumes. Goodman says this gives the retailers much better information about the products and which manufacturers are responsible for returned products. “The retailer can say, ‘Mr Brand, we think you might have a quality issue’,” Goodman says. The company also looks to find alternative markets for the returned goods, which has led to an asset recovery business. Global traders buy returned goods by the container-load, repair or upcycle them and then sell them as second-hand goods in their local market. Goodman says the company ensures all the traders work within strict guidelines, including that the products be used and sold in an ethical way. The next evolution for the company was launching Solvup, which won the 2016 Victorian Premier’s Award for Innovative Product or Service. Founded four years ago, this division aims to stop goods from even entering the reverse logistics or asset recovery divisions. It is an online and call centre platform that lets consumers and retail employees quickly trouble-shoot an issue. 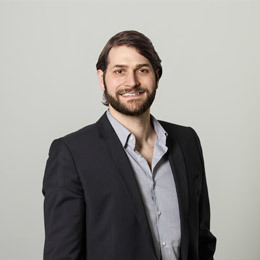 Dion Stojsavljevic, TICG’s general manager, market development & innovation, says often the problem in a simple one, and there is no need for a repair. If a repair is needed, this is facilitated. For retailers, this saves work and it also builds customer loyalty. For out-of-warranty problems, the retailer can generate a revenue stream from customers who pay for repairs. Overall, Stojsavljevic says, it also enables the life of the product to be extended to its genuine functional lifespan. The initiative originally began with mobile phones, laptops and large screens such as TVs. It has now grown to 42 categories from over 1300 brands including small appliances, whitegoods, GPS devices, cameras and accessories, audio products, fitness devices, gaming consoles and electric toothbrushes – even luggage, which often ends up in landfill because something like a castor is broken and the owner had no easy way to get it fixed. The company works with major brands such as Tom-Tom and with Microsoft, for which it is setting up a global repair centre for products sold world-wide. This will save the business in Australia millions of dollars and negate the opportunity cost of disgruntled customers switching brands, Stojsavljevic says. Overall, he estimates the company has saved just over 16,500 items going to landfill with the initiative. About 24 per cent of the nearly two million items processed have been repaired – compared to an industry average of between nine and 10 per cent per cent considered repairable. About 40 per cent are actually in working order and were easily fixed – for instance, checking ink levels in a cheap printer. Stojsavljevic says the language of saving money also builds relationships with stakeholders. “The best environmental solution is [generally] also the better financial solution for the retailer,” he says. 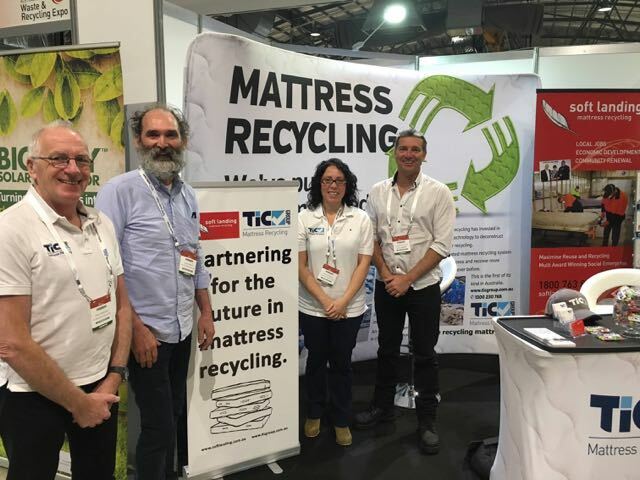 This year the company launched another expansion of its business with Melbourne’s first fully-automated mattress recycling business that will recover 85 per cent of a redundant mattress rather than the more typical 30 per cent of its materials (generally the steel springs). Lina Goodman says the impetus came from a factory owner that was left with thousands of mattresses on his hands when a tenant vacated his factory property. The company undertook a global education trip and looked at technology in the Netherlands and France. 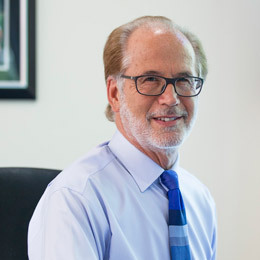 A container load of the mattresses were sent to the Netherlands as a trial, but Goodman says the equipment “did not like Australian mattresses”. So other technology was adjusted to suit the Australian product and a plant at Tottenham, near Tullamarine in Melbourne, commissioned last month. A second plant, in Sydney, is expected to open next year. The company is also engaging head-on with fitout churn for retail property, ensuring redundant items are redeployed rather than going to landfill. Goodman says K-Mart and Coles have already jumped aboard. There is also a health products division that puts together complete kits for surgical procedures to minimise the logistics tasks for medical staff in operations such as a heart bypass. Everything the company does is generated in-house, including the coding of its data platforms. This way the company maintains strong IP, Goodman says. Its garment hanger sorting plant, for example, was specifically commissioned and would be “hard to replicate”, Goodman says. Originally operated in Australia, it has since been relocated to China to be “closer to the needles” making new garments, she says. Goodman says doing good has absolutely been good for the business’ bottom line, with ongoing growth in staff numbers, stakeholders, partners and locations in which it operates. “We take what’s complex and difficult and make it easy,” she says.